Named after the Hwa-Rang youth group which originated in the Silla Dynasty about 1,350 years ago. This page will help you learn how to perform Hwa-Rang. This is the Taekwondo America brown belt form. 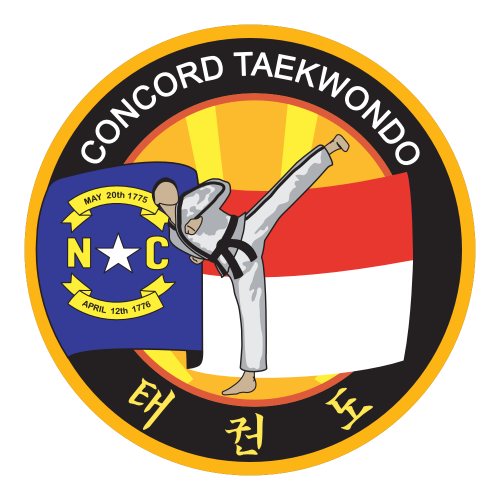 Hwa-Rang is the seventh form learned by Taekwondo students.